Don't forget the Kalamunda Farmer's Twilight Easter Market is on tonight, Wed 31st March and we have a stall there with lots of Easter Gifts!!! It runs from 5 - 8pm. 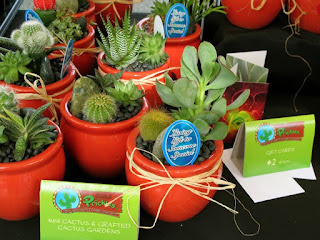 If you miss that one, we also have our usual stall at the Rotary Kalamunda Markets this Saturday, 3rd April - 9am - 4pm. Both are located on Barber St in Kalamunda. The Roleystone Autumn Festival was a great success and we would like to thank all those involved in making our stall possible. This makes our third installment of market/fair fun-ness, with the last two being at the Kalamunda Markets which was also heaps of fun and very successful. Next up is the Southlands Willetton Rotary Community Fair which will be on this Sunday, the 28th March, 10am to 4pm. It is at the Burrendah Reserve, Corner of Pinetree Gully Rd & Burrendah Blvd, Willetton. Hope to see you all there! 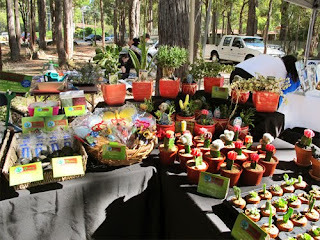 We will also still continue to be at the Kalamunda markets every month, on the first Saturday of each month. We're located on Barber Rd, just outside the post office. There has been some major progress in completing our website/online store. We hope to be up and running very, very soon! we are working hard at getting an online store integrated as soon as possible... stay tuned folks!